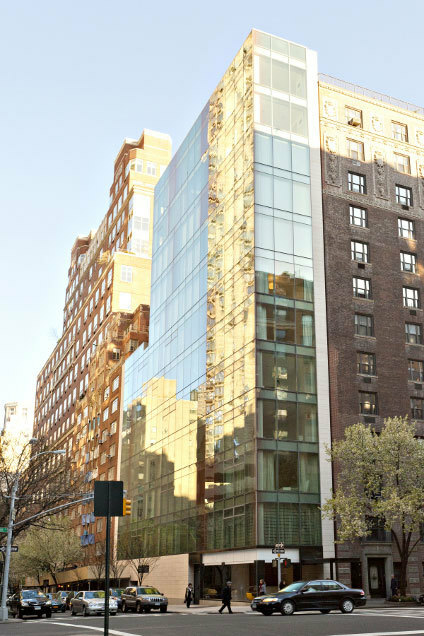 The building consists of 12 stories and 6 units, located in Carnegie Hill. Please upload Employment Reference Letter. Please upload a commitment letter and loan application. Please upload most recent tax returns, including W-2s. Please upload CPA letter and most recent bank statement. Please upload Signed Exercise Room Rules Acknowledgment. Please upload Employment Verification Letter. Please upload a copy of tenant's driver's license and/or passport.